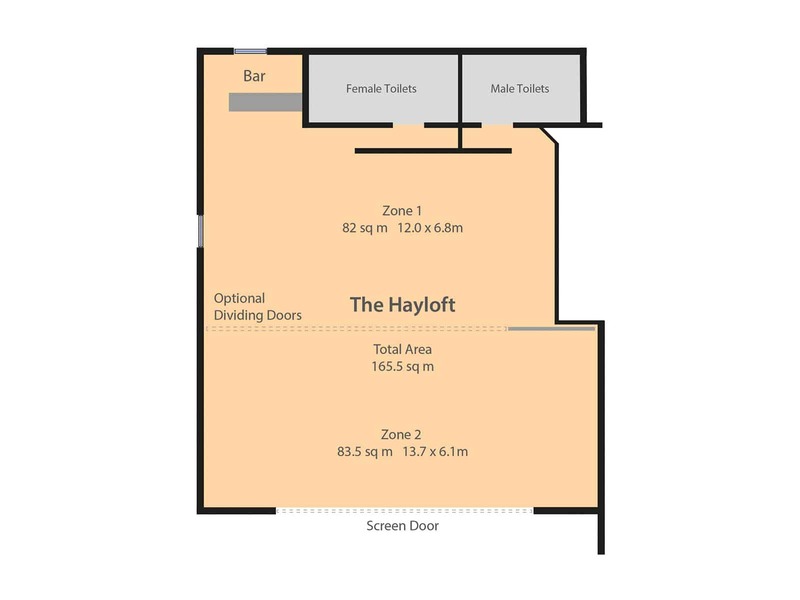 Glenfall's rooms offer very flexible layouts for your events and the Hayloft offers a unique large format venue space, ideal for product launches, exhibitions and celebrations. All areas are Wifi enabled and have adequate power sockets throughout. 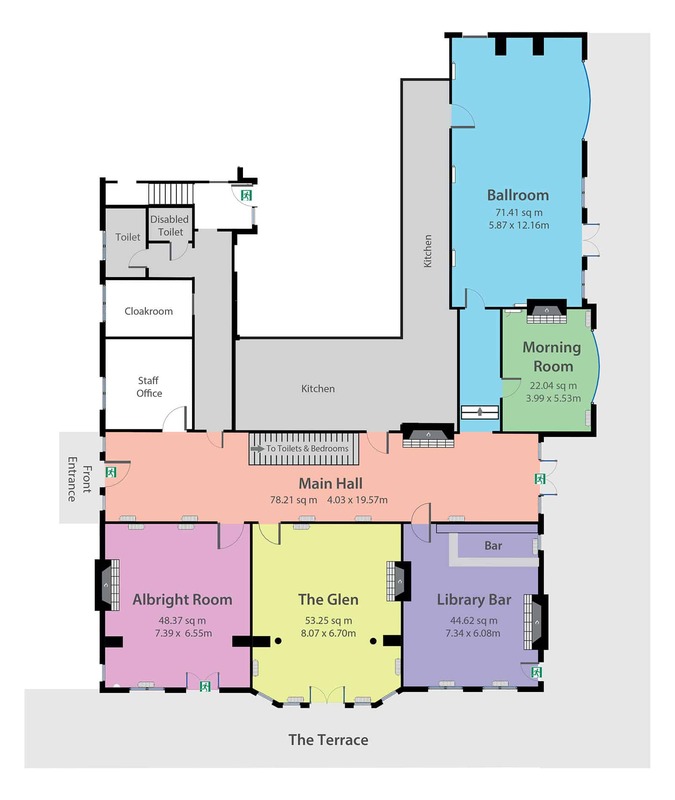 For more detailed information on your specific event layout options, call the team and ask for a visual based on your estimated delegate numbers. Glenfall House partners with some of the best catering organisations in the area and can supply food options from light bites and canapés through to a full 5 course banquet. We can offer multiple menus for an event and also cater for a wide variety of special dietary requirements. Two creative sample menus are shown below but the options are wide and varied. Please contact our team for more details of what is on offer. Further information of our services can be requested by phoning 01242 323 889 during office hours of 8am-7pm Monday to Friday and 9am-6pm on weekends.